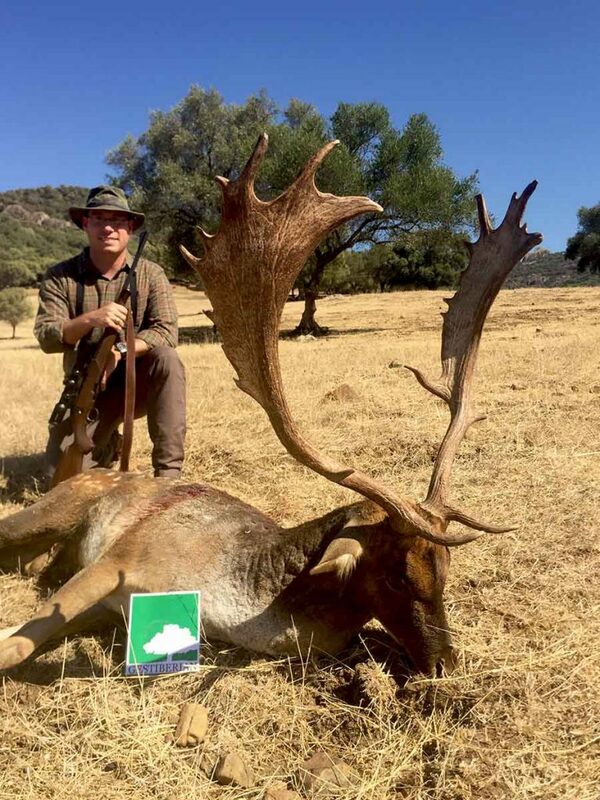 Hunting in Spain under dry and warm conditions. This year has been a bit weird in Southern Spain. 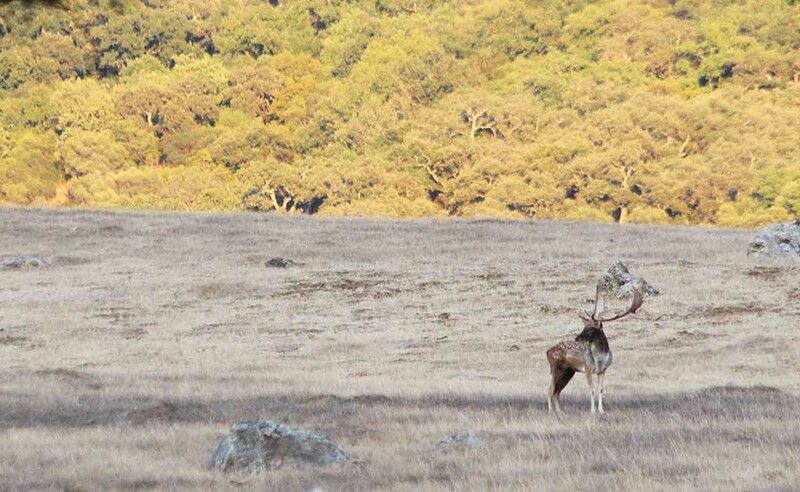 The few rains and high temperatures have delayed the iberian deer and fallow deer rutting. These conditions have caused it´s been complicated to manage the stalkings and find big males into the deep of the cork oaks forests. 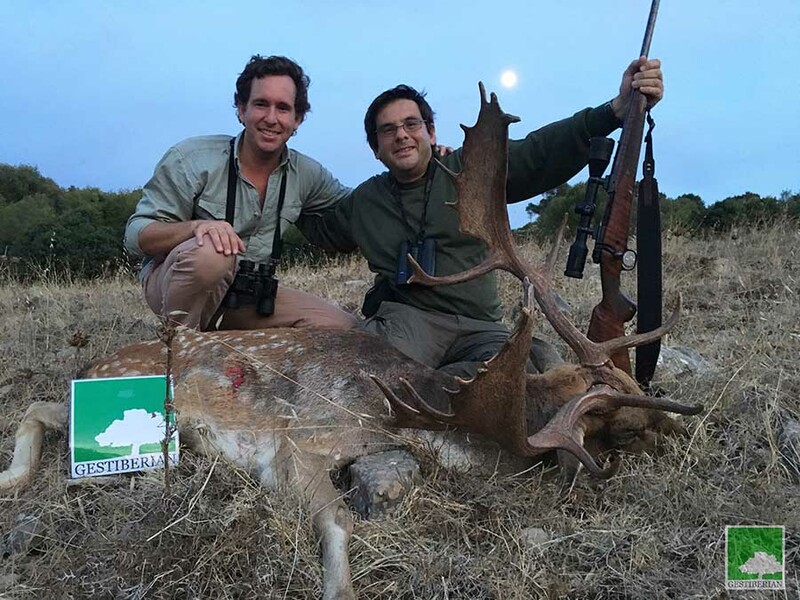 The landscape is very heterogenean and our hunting grounds combine big open areas located in valleys surrounded for closed cork oak forests with many shrubs and litter, inside them, it´s impossible to stalk. For a while, each day, the game used to go out to open areas where we had a chance to hunt. Sometimes, it has been a big challenge to find the biggest males but, taking advantage of those moments…we have achieved it. 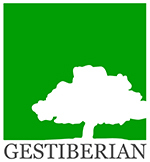 The hunting season just started and we offer different possibilities and amazing adventures. 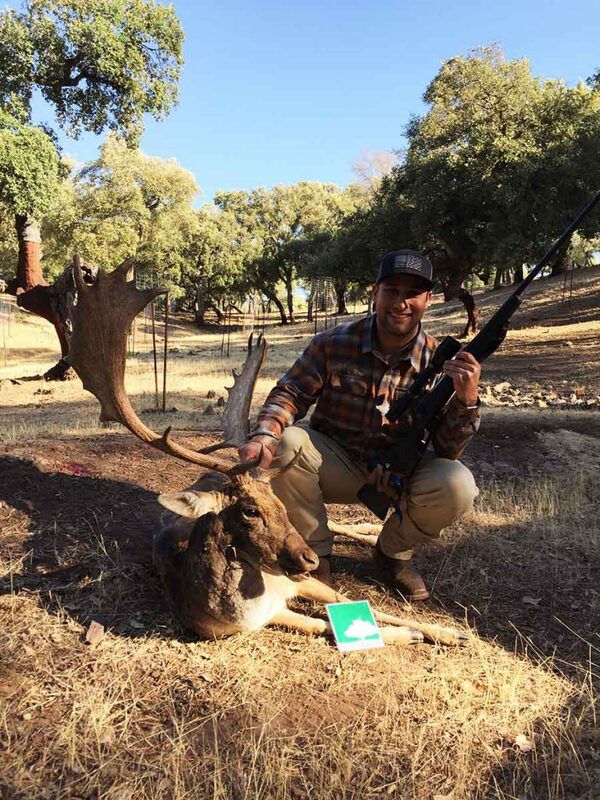 This entry was posted by Ignacio Cáliz in Hunting, Hunting Blog and tagged Andalusia, Cadiz, caza, deer, fallow, gamo, how, hunting, hunting in Spain, nature, recechar, rececho, rutting, Spain, stalk, states, to, united.